AUGUSTA, Maine — The state expects to more than double its profits from the sale of alcoholic beverages in Maine under a newly signed 10-year wholesale liquor distribution contract. The state’s Bureau of Alcoholic Beverage and Lottery Operations has contracted with Pine State Trading Co. of Augusta for warehousing and distribution services for the next 10 years. Pine State was chosen from two bids received by the state. The other bidder was All Maine Spirits. Increased revenue from the new contract was a key part of Gov. Paul LePage’s plan, which was enacted last year, to pay $490 million in past Medicaid debts to the state’s hospitals. About $183.5 million of that debt was on the state’s books; the remainder was covered by federal matching funds. Those payments were made in September. According to a news release from the Department of Administrative and Financial Services, the liquor contract that has been in place for the past 10 years with Maine Beverage Co. reaped $190 million in revenue for the state, including an up-front payment of $125 million and annual revenue sharing. The new contract is expected to yield up to $450 million in revenue over the next 10 years. The additional revenue will be due to a lower-cost wholesale distribution deal, according to a release from the LePage administration. Details of the contract and bids were not included in the news release. Gerry Reid, director of the Bureau of Alcoholic Beverages and Lottery Operations, said the fact that Pine State Trading Co. was a subcontractor for Maine Beverage Co. under the current contract reduces the risk of product delivery disruptions. The new contract goes into effect July 1, 2014. Reid said the biggest difference between the current and new contracts is that currently, Maine Beverage Co. receives a percentage of all liquor sales. Under the new contract, Pine State will be paid a fee but the state will receive the profits. Pine State Trading Co. executives could not reached Thursday evening. John Menario of Yarmouth, who would have been one of seven co-owners of All Maine Spirits if they had landed the contract, said Thursday that, though he views Pine State as a well-run company, he thought All Maine Spirits had delivered an attractive bid specifically designed to increase profits for Maine — including cutting down on Mainers buying liquor in New Hampshire. Menario said he thought the RFP process, which required a $500,000 refundable deposit from the applicants, was designed to “scare away” bidders. Maine Beverage Company, according to Reid, is a partnership between the Martignetti Companies, who do liquor distribution in several states, including New Hampshire, and a New York-based firm called Lindsay Goldberg LLC. Because of a long-simmering concern that too many Mainers go to New Hampshire to purchase liquor and avoid paying sales taxes, some have questioned whether Martignetti’s involvement created a conflict. Reid said he didn’t think there is a conflict, partially due to the fact that Martignetti’s business in New Hampshire was mostly in distribution of wine, not liquor. The new contract puts more of the administration of liquor distribution on the state, but Reid said that because of advances in information technology system, it won’t require hiring more state employees. 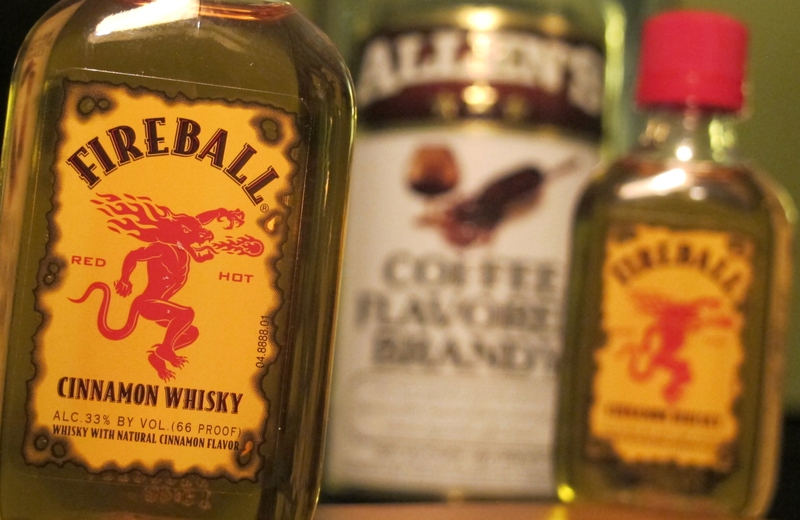 The state intends to reduce the prices of some of the more popular liquors in an effort to provide a better value to Maine consumers and recoup some of the sales that are being lost to New Hampshire. Reid estimates that Maine consumers will save up to $10 million a year. The state is still considering proposals associated with a spirits marketing contract. 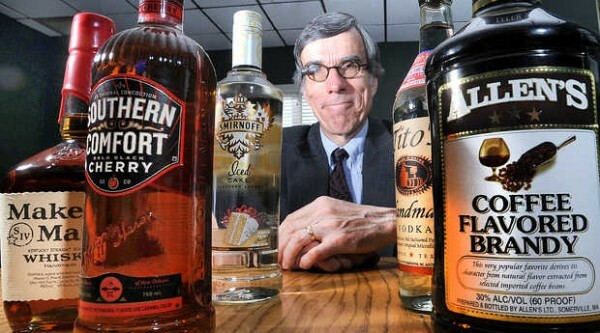 Because the bidding process is open, Reid said he could not discuss who the bidders are or what the contract could be worth, but said it is designed to ramp up marketing of liquor, including within agency liquor stores. He expected the marketing contract to be awarded within two months. Ford Reiche, president of Dirigo Spirit Co., LLC, identified his company as one of the marketing contract bidders.